The first six months of 2017 have started slow for home and condominium sales on Delavan Lake, WI. The lack of sales seems to be partly due to tight inventory and partly due to not having the type of product available that home buyers are searching for. In the first half of the year, there were only 22 sales with water frontage or lake access. This compares to 27 in the first half of 2016. Six of the homes sold were water frontage this year, with most being on either the inlet or a channel. Prices ranged from $93,500 for a two bedroom remodel in the Delmar Subdivision to $635,000 for a Floridian-style three bedroom walk-out ranch just off of Browns Channel. Sales of condos also have started slow for the year. There were eight sales of condominiums with water access in the first half of 2017 compared to 10 in the first half of 2016. Prices ranged from $75,000 for a two bedroom unit in the Delavan Lake Resort to $274,000 for a three bedroom unit in the Delavan Gardens complex. 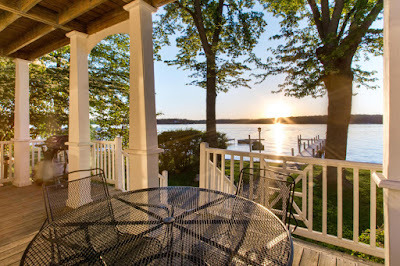 Inventory is still limited with only 62 lakefront or lake access homes available compared to 72 at this time last year. Offerings for single family homes start at $89,900 for a two bedroom in need of repair in the Ravenswood Subdivision, at the west end of the lake, to a large estate on the north shore with five bedrooms, 5.53 acres, 410 feet of lakefront and an extensive wine cellar that is being offered for $2.9 million. There are 23 condos with water access compared with 24 last year. 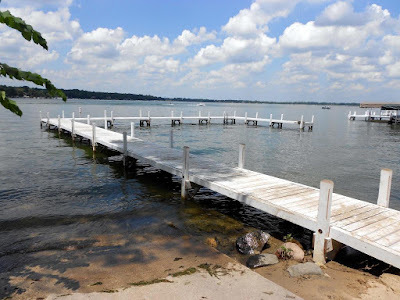 Prices range from $59,900 for a one bedroom condo/hotel unit in the Delavan Lake Resort to $321,900 for a three bedroom, three bath model in Delavan Gardens on the north side of the lake. So what's the best value out there? If you are looking for a lake access property, the best value is located at 2934 South Shore Drive. This three bedroom, two bath home features a large first floor master suite, hardwood floors on the main level, soaring fireplace and cathedral ceiling and lake access through the Delmar Association that includes boat launch, swim pier and beach area. The home is being offered for $239,000 and also includes a spacious two car garage. 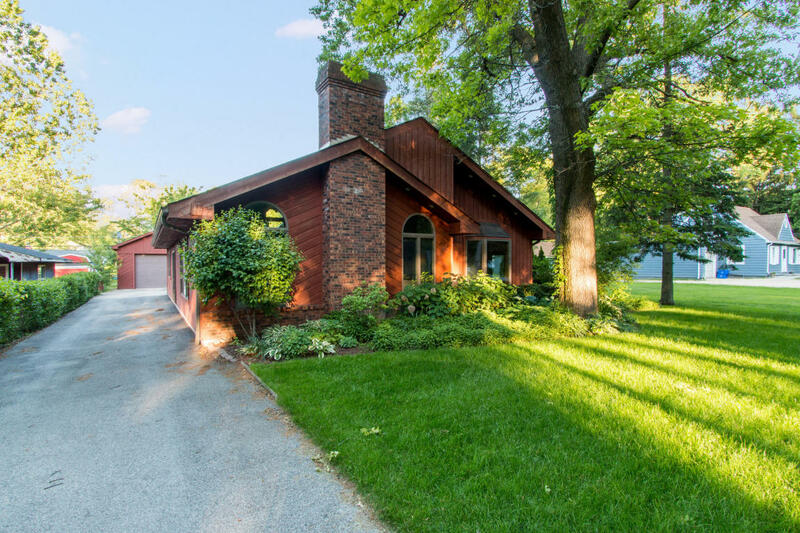 The best value for a lakefront home on Delavan is located at 2308 Lakeshore Drive. An adorable four bedroom summer starter, this modern two-story has an open concept and lake feel that buyers are looking for. 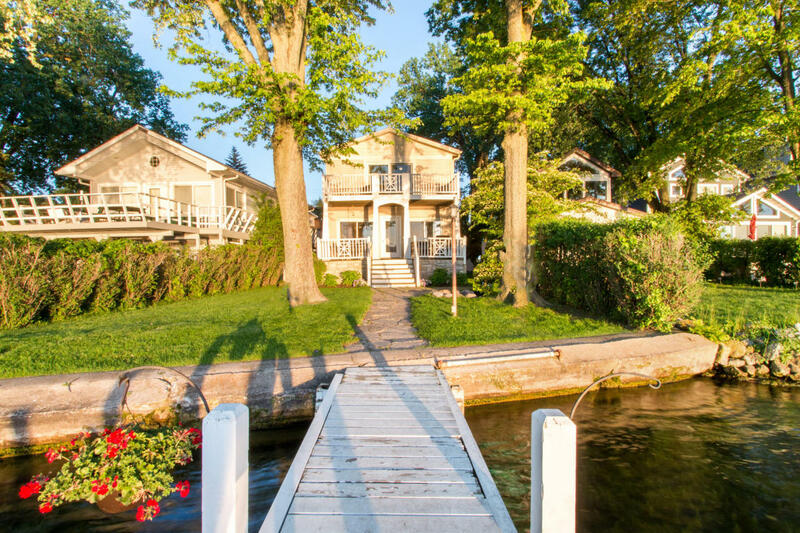 It has 40 feet of private frontage on the South Shore including a pier, master suite with balcony and quaint covered porch overlooking the water. Listed for $549,000 the home is ready to use and offers buyers an affordable, minimal maintenance way to enjoy the lake.